For the couple that loves simple yet elegant filmmaking. 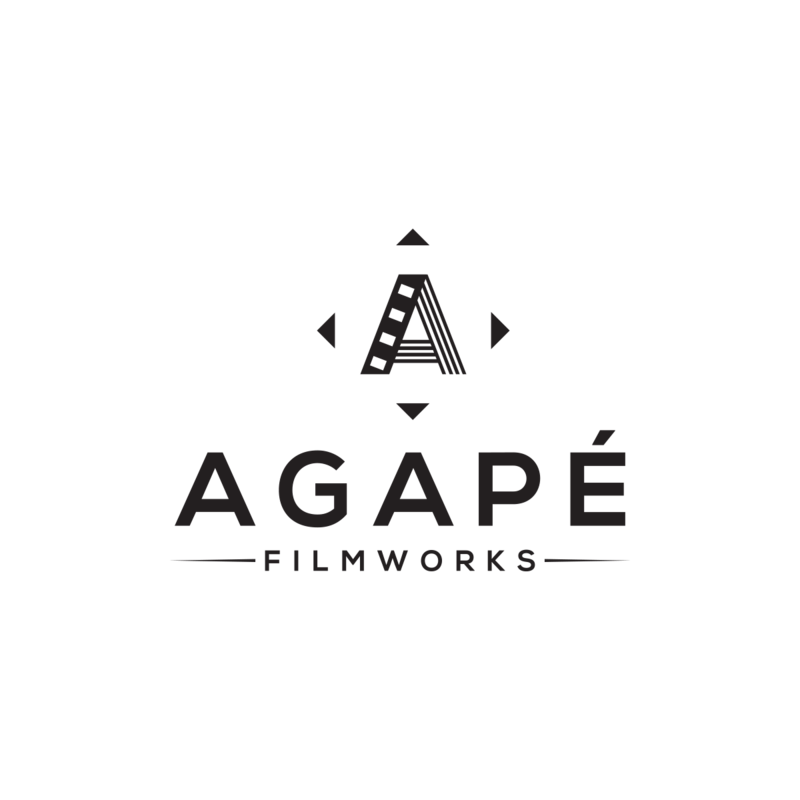 Our Ludus Collection Contains only the essentials for the modern wedding film, including all of our high quality film recording and editing that AGAPÉ Filmworks is known for. Get swept away by your passionate love for each other while having the entire event filmed from beginning to end.